Friday we celebrated our annual Kindergarten Mother’s Day Tea. The event began with a short performance by the students, followed with a tea party and gift giving. 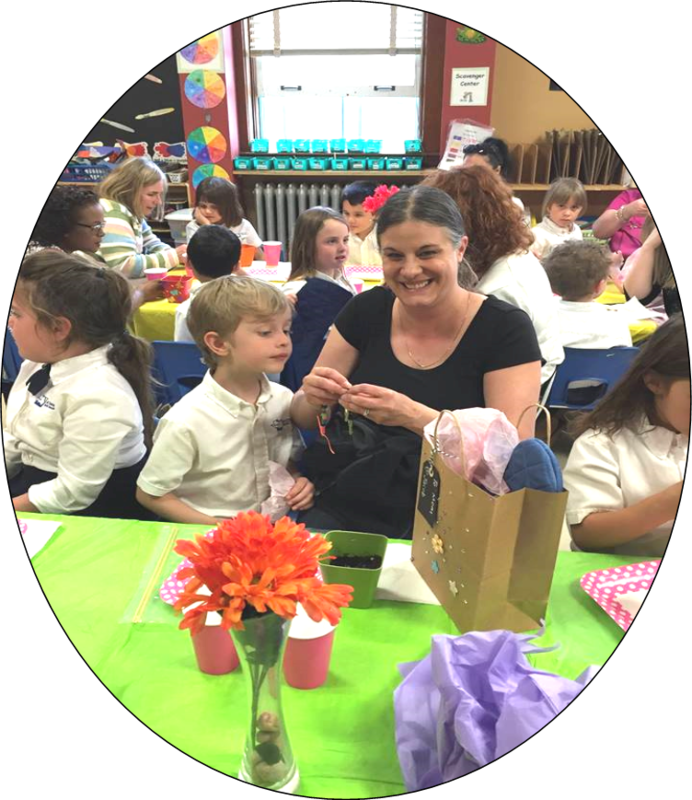 On Friday, May 6, 2016 the two Kindergarten classes hosted a Mother’s Day Tea to honor their Mothers. Mothers’ enjoyed the recital of a poem, a special song dedicated to the Moms, tea with cookies, some lively conversation and finally snuggling up to read a good book. 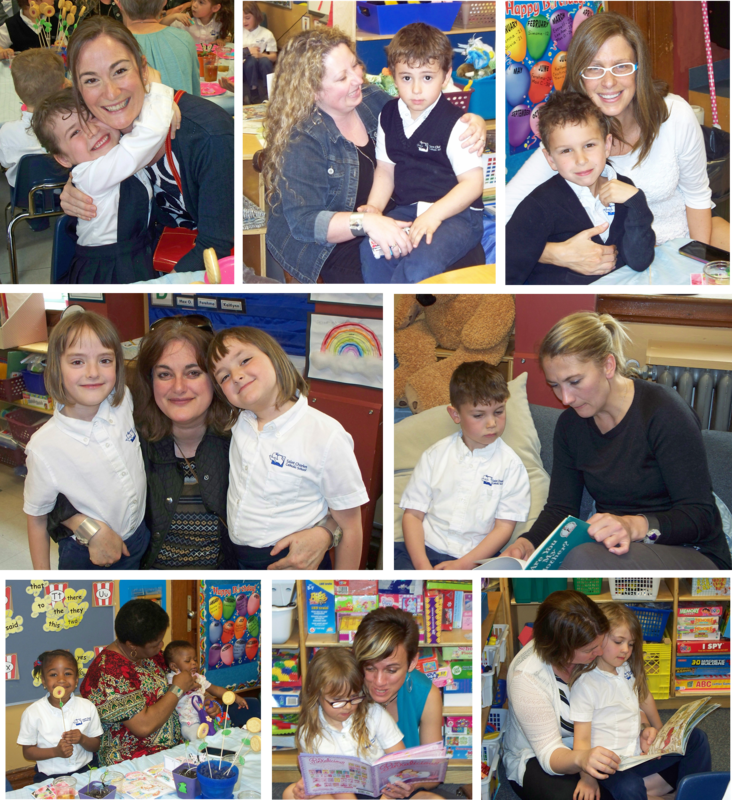 Students were very excited to share their school experience with their Moms! Wishing all Moms a wonderful and blessed Mother’s Day!